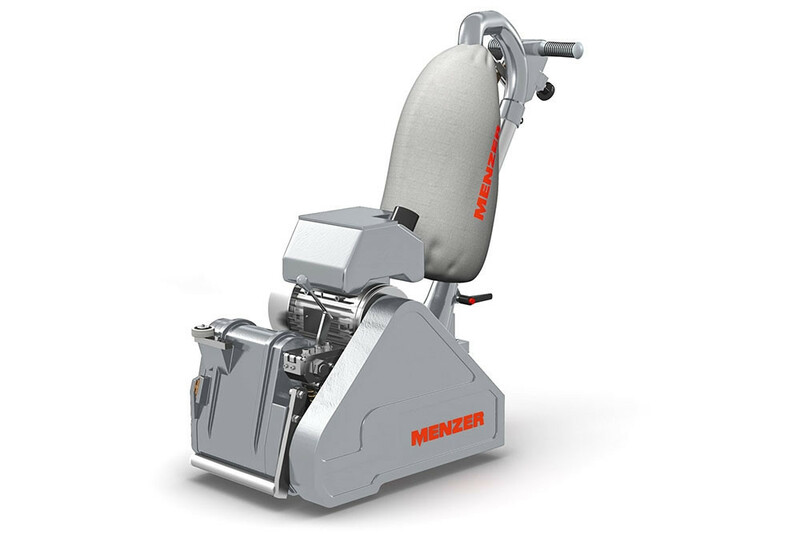 The MENZER floor equipment range includes two belt sanders, one edging machine and one orbital floor sander. 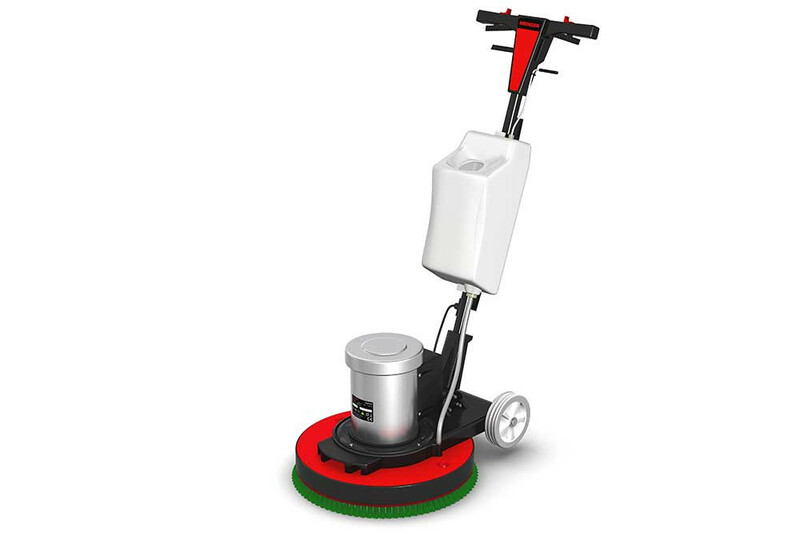 Because of the extensive selection of accessories available for the orbital floor sander, the machine is an excellent companion for cleaning as well as sanding jobs. All MENZER parquet sanders are enormously powerful and robust. That combination guarantees quick progress and perfect sanding results. Easy machine handling furthermore ensures operating comfort and efficient work. Parquet is a premium quality, natural flooring option. Parquet flooring adds a unique character and a warm ambiance to any room. But parquet flooring has other important advantages as well: It is highly durable. It improves the climate in the room. And – most importantly – it can be sanded and resealed again and again to keep it looking bright and new for a very long time. MENZER parquet sanders are the equipment of choice for specialists and allow the thorough reworking of the flooring to give it new life. That is why they are engineered to offer enormous performance, high quality and excellent operating comfort. They offer the best sanding results when combined with our innovative, premium quality MENZER abrasives. MENZER BSM 750 S is the popular specialist for parquet and wood floors. This parquet sander was developed specifically for intensive professional use. The automatic belt centring unit guarantees interruption free work and excellent sanding results. A powerful 2,500 W motor, the high intrinsic weight of 82 kg and the excellent abrasion rate of this parquet sander make it a favourite among professionals. 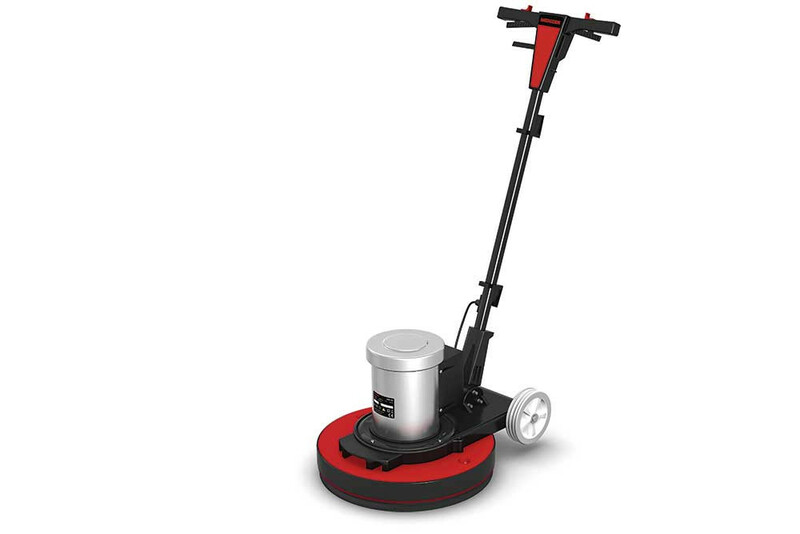 MENZER BSM 750 E is an elegant solution for tradesmen working on smaller projects or who only rarely deal with the sanding of parquet flooring or floor boards. The parquet sander features a powerful motor, a high intrinsic weight of 67 kg and a sophisticated design that is easily taken apart for transport. The belt centring unit can be manually adjusted to adapt to specific sanding requirements. The sanding belts on MENZER parquet sanders are quickly and easily replaced, which means that downtimes are reduced to a minimum. The sanding pressure can additionally be adjusted. The parquet sander comes with an integrated dust extraction unit as standard. The sanding dust is collected in a dust bag protected by a special flame-retardant coating for additional safety. The compact MENZER RSM 150 edging machine is a perfect addition for your fleet of MENZER parquet sanders. The device is extremely agile and an excellent solution for those hard to reach edges and corners. MENZER RSM 150 comes with a powerful dust extraction unit and a flame-retardant dust bag for optimised protection against smouldering fires. The wall rollers fitted on the RSM 150 allow sanding right to the edge of the parquet without any damage to walls. The driving disc is attached at a slight tilt for optimised sanding precision. It can be replaced with a 481 mm head attachment for hard to reach places, e.g. under radiators. 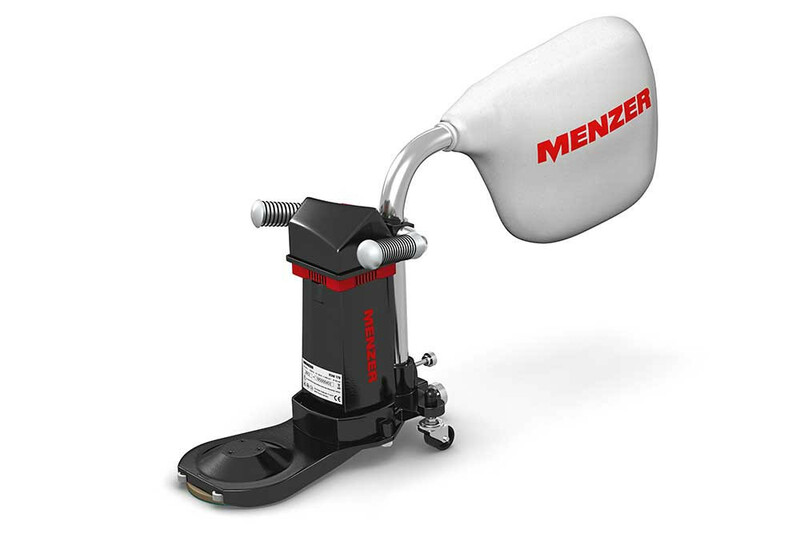 The driving disc allows the attachment of either screw-attached or hook & loop sanding discs.